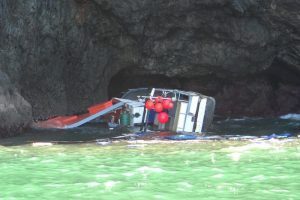 Crew fatigue led to the grounding and loss of a commercial fishing vessel in January 2016, resulting in the imposition of a $27,000 fine on its owners, according to the findings of Maritime NZ. 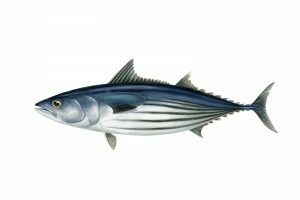 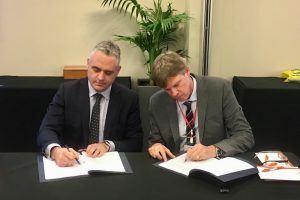 In a move to enhance tuna fisheries management in the Pacific, the New Zealand Ministry of Foreign Affairs and Trade (MFAT) have committed NZD 4.9 million to the Pacific Islands Forum Fisheries Agency (FFA). 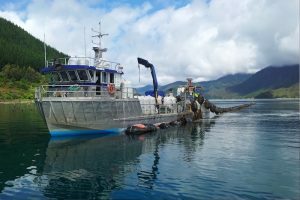 Fisheries New Zealand has approved the use of a new innovative trawl technology for commercial operations in some deep water fisheries – the Precision Seafood Harvesting Modular Harvest System (MHS). 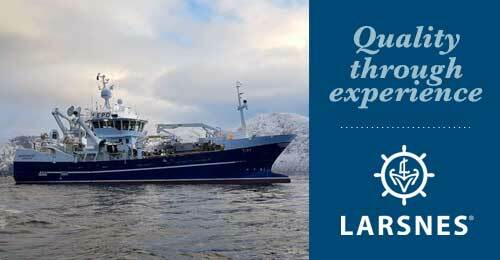 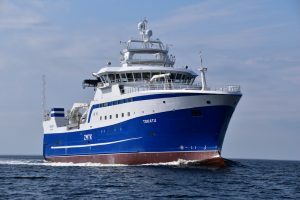 New Zealand fishing company Sealord is now ready to take delivery of their new flagship following sea trials carried out at the Simek yard in Flekkefjord. 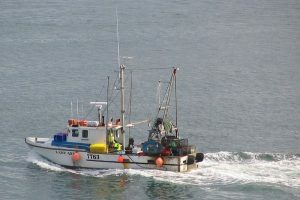 Regulations for the digital monitoring of New Zealand’s commercial fishing activity have been announced and these are expected to bring about some key changes to how commercial fishing activity is monitored and reported. 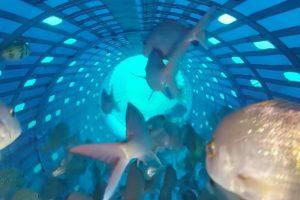 Scientists have used some surprising and ingenious methods to get Greenshell mussels to breed in captivity and their efforts could soon be worth $200 million a year to the New Zealand economy.